How are lupron prostate cancer linked within each-other? What does lupron do to ameliorate the cancer condition? How can you use it to get the desired benefits? Ok, then. Even for me Lupron is something new, I haven't heard about it before. Actually, therapists prescribe lupron to relieve some of the symptoms. For your information, Lupron is the solution form of the drug Leuprolide Acetate. It can be injected beneath your skin (subcutaneously) once daily. You may find this drug also in the form of long acting suspension which is taken IM (intramuscularly) once monthly. Or it can be injected every few months. The table below shows the respective brand names. What is more, Lupron is part of gonadotropin-releasing hormone agonists group of medications (GnRH or LH-RH). It may reduce the testosterone (male sexual hormone) production in men and estrogen (female sexual hormone) in women. 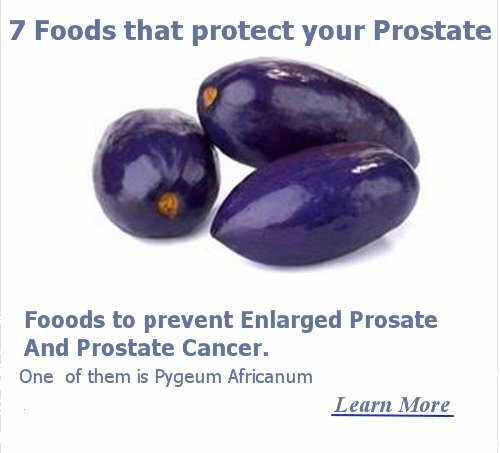 Through this action, it helps inhibiting the growth of malignant cells involved in the prostate cancer. Lupron is mainly indicated for palliative or symptomatic treatment of advanced prostate cancer in men. Actually, this means that Lupron is used only to relief the symptoms resulting from this type of cancer, but it is not used to cure the cancer itself. 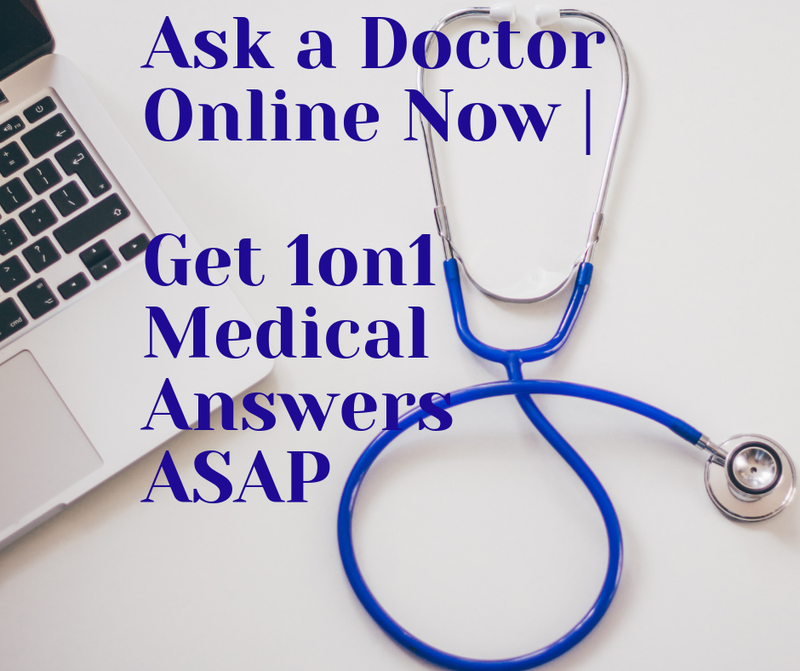 Your doctor will definitely order other medications to treat effectively your situation. Lupron is contra-indicated in patients suffering from allergy or hypersensitivity to GnRH agonist analogs. In some cases, anaphylactic reactions have been reported. 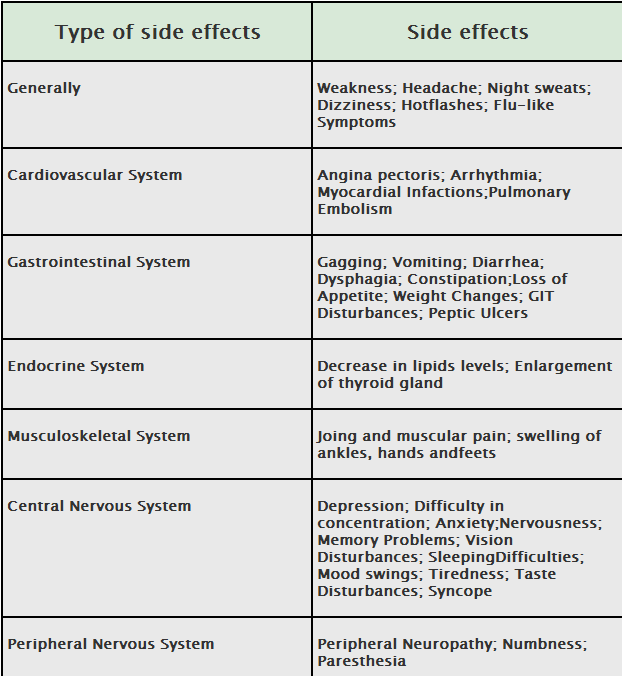 The following chart will show some of the side effects caused by Lupron. Also, lupron can cause high risk for osteoporosis (a disease causing the bones to be fragile, hence can be easily broken). Bladder Pain; Incontinence; Increased night urination;Urinary obstruction; changing in size of the breast in both men andwomen; Pain in Testacies; Decrease in sexual desire and performanceability in men. Diabetes; Hypoglycemia; Increase in BUN tes (Blood UreaNitrogen); increase in Calcium and Creatinine; increased susceptibilityof having myriad infections and inflammations. FDA has some warnings concerning the usage of lupron for prostate cancer treatment. During the first few weeks of starting the treatment with Lupron, you might suffer from temporary worsening of your condition, or you might complain from additional symptoms. This is because lupron is like all other LH-RH agonists increases the testosterone levels in your serum. In rare cases, transient increase in bone pain, urethral obstruction, and paralysis (mainly due to compression of the spinal cord) may occur. Therefore, if you are suffering patients metastatic vertebral lesions or/and UT obstruction, you should be closely monitored when starting lupron for prostate cancer treatment. Find out some other Prostate Cancer Cure Options rather than Lupron Prostate Cancer.